What is SysTools OLM to PST Converter? SysTools OLM conversion application enables you to convert files from OLM (Outlook Mac) to Outlook PST. This includes journals, notes, calendar, contacts, and emails. The tool can export Mac items to PST or MSG file structure with full data and without any limitation on size. With this tool, you can convert all OLM contacts, email messages, notes, attachments etc. Export Mac files to EML, PST, and MSG file format. Plus, you can produce immediate preview of emails as well as attachments. Make use of the feature to change OLM folder with archive mail to PST. There is also another feature to split PST file by size when exporting. 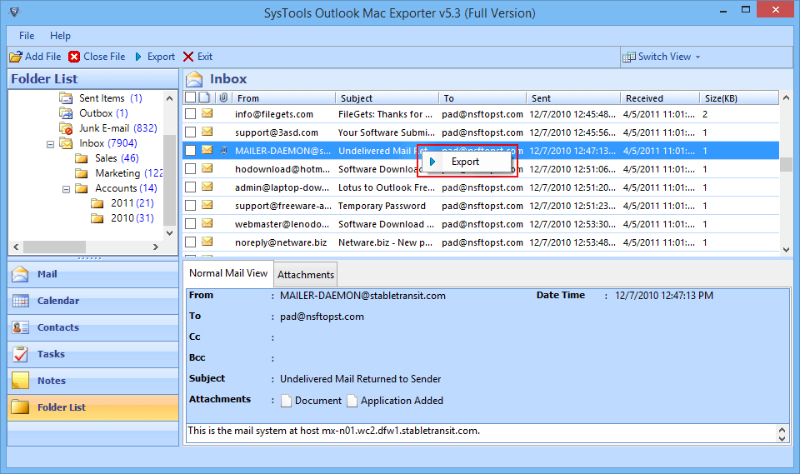 You need installation of MS Outlook product to transmit Mac info to PST item. In short, SysTools OLM to PST Converter is easy to use and reliable, and quickly converts all Mac Outlook OLM file data to PST format. 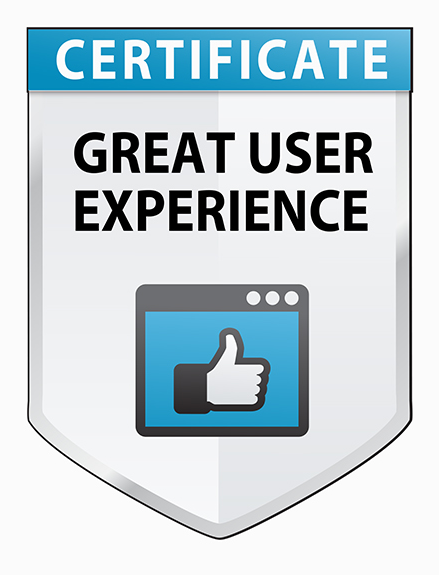 It is an ideal tool for technical as well as lay users. Users of Outlook 2011/16 editions can shift all emails as MSG, EML and PST format with modernized version. SysTools OLM to PST Converter creates PST files formatted with Unicode files during the process of conversion of Mac info to Outlook PST or PST format. The platform empowers you to transmit Mac OLM to MSG or Outlook PST in bulk. You can save time because of the bulk batch file grouping that is used for conversion. In addition, you can convert data from multiple Outlook 2011 accounts using this method. Change OLM to PST and MSG emails along with attachments. Documents, images and other files are preserved during the conversion procedure. The attachments stay in their initial format and they are embedded in the converted files. The tool offers several naming conventions to change OLM to EML, MSG, or PST format. You can use your preferred naming pattern to save all emails. Naming options such as MD5, date, email subject etc. are offered. The platform provides support for migration of OLM to EML, MSG, or Outlook PST. With this feature, you can use the checkboxes given against each item and folder to carry out your desired data conversion. After scanning, you can use the feature to to save the scanned file copy. You can save time by using this copy in the future when needed and do not have to rescan the whole file again. This tool has a solo panel interface that you can use to change OLM to PST Outlook or MSG. This interface is similar to the familiar MS Outlook interface and you can easily master it in no time. Finally, SysTools OLM to PST Converter reviews indicate that you cannot install or use this tool on any Mac computer. You can use only Windows to export Outlook 2011 OLM file to PST for MS Outlook.